A Transport Scotland spokesperson said: "Better speed limit compliance leads to fewer camera detections, fewer speeding offences and fines for drivers, and ultimately fewer people being killed or injured on Scotland’s roads. 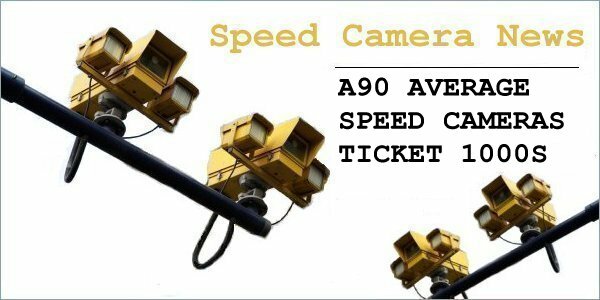 Before average speed cameras were introduced on the A90, 3-in-5 vehicles were speeding. Now 99-in-100 vehicles are complying with the speed limit on the A90."